ISPRO - portfolio - internet shops, websites, mobile applications, facebook applications, online Photo Lab, stamps online, online Photogadgets, Stampler. 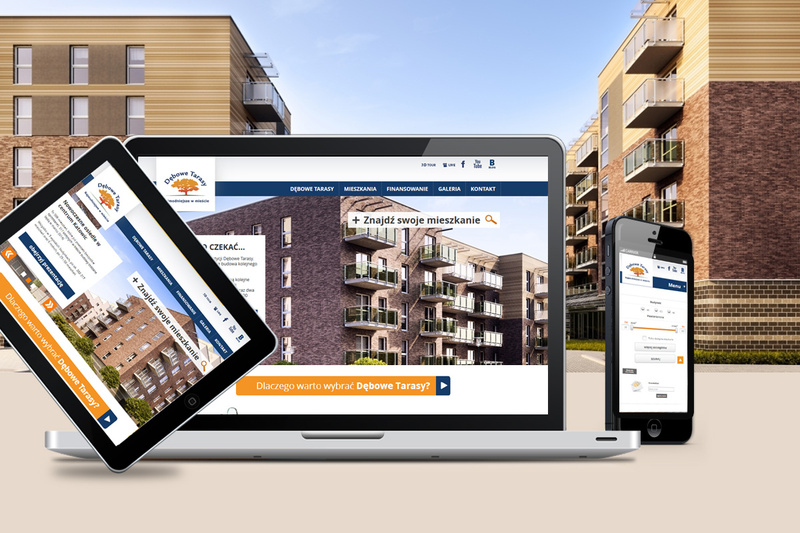 Internet website allows you to browse and search for Katowice apartments developer. Website designed and made in the methodology 'responsive web design'. 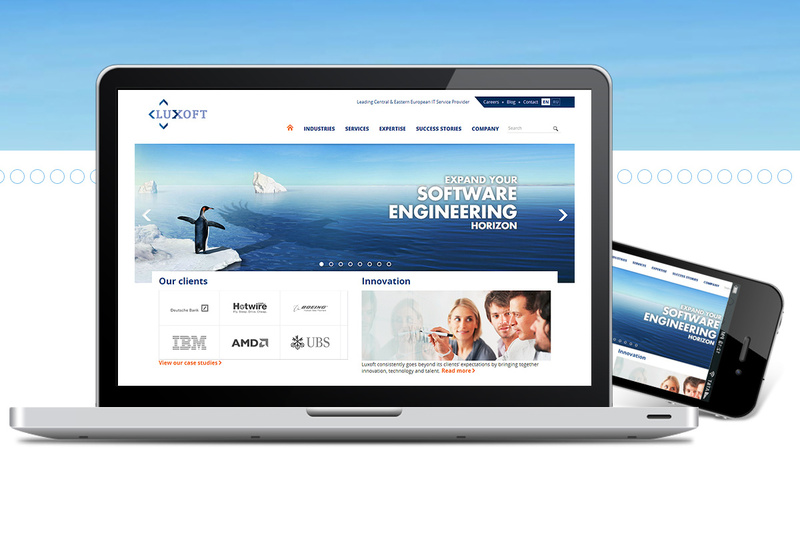 We have a considerable contribution to the creation of the new website for the Luxoft company (including the slider on the home page, HTML coding, SEO support). Modern, responsive design and compliance with the HTML5 and CSS standards delight the Customer eye and amaze the competitors. 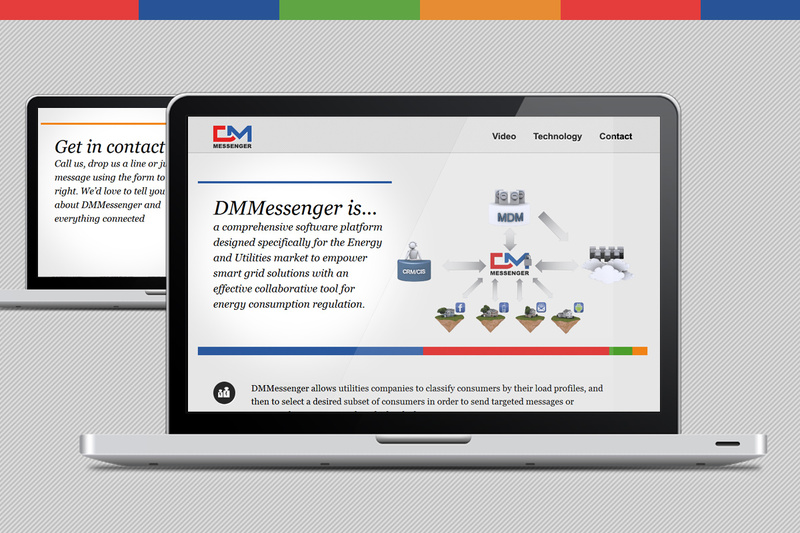 Website for Luxoft's promotes DMMesenger software. The simplicity and clarity of the layout gives the effect of professionalism and experience. Transparent and functional forms make it easy to use and improve usability. 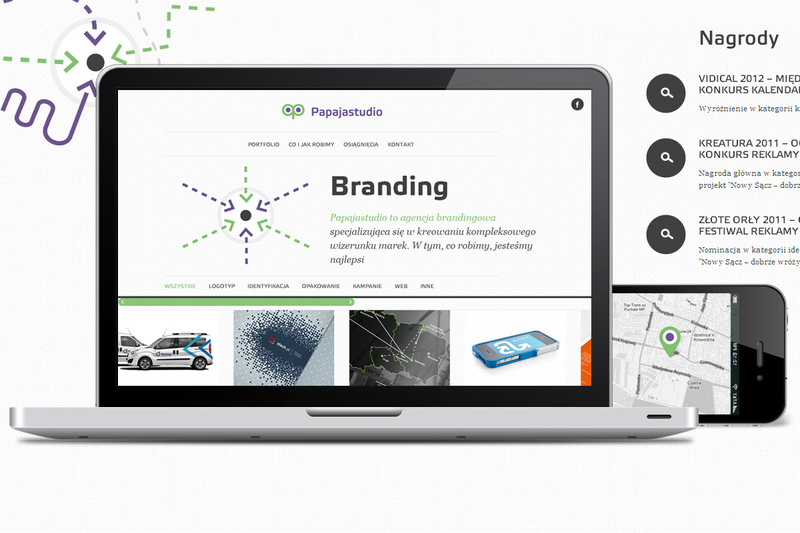 The image-website of a branding agency designed in a one-page-design format. Clear, with a surprising graphical layout and an intuitive navigation. It has received may compliments and positive comments. A new version of the alcohols manufacturer's website, designed together with Papajastudio agency. As a result of this cooperation a functional and distinguishing site has been created. It is based on CMS content management system. A practical and easy-to-use online store designed for a photo lab. Implemented e-commerce solutions significantly raised the level of online sales and provided the client with large profits. Another example of the implementation of the online sales. The implementation included: concept design and architecture of the site, graphic layout, and backend area. Thanks to the reliability of these solutions, the number of online orders on the site has increased significantly. A friendly and functional website that supports the order of pictures and photo gadgets through the Internet. The implementation included: the design and implementation of sales system, concept design, as well as positioning of the store in Google search engine. We have also prepared a very friendly system to locate the places of collecting prints using zip codes. The realization of an extensive online store with a customer relationship management (CRM) in two languages. A functional and reliable nature of the site is highly appreciated by the customers who frequently purchase there. 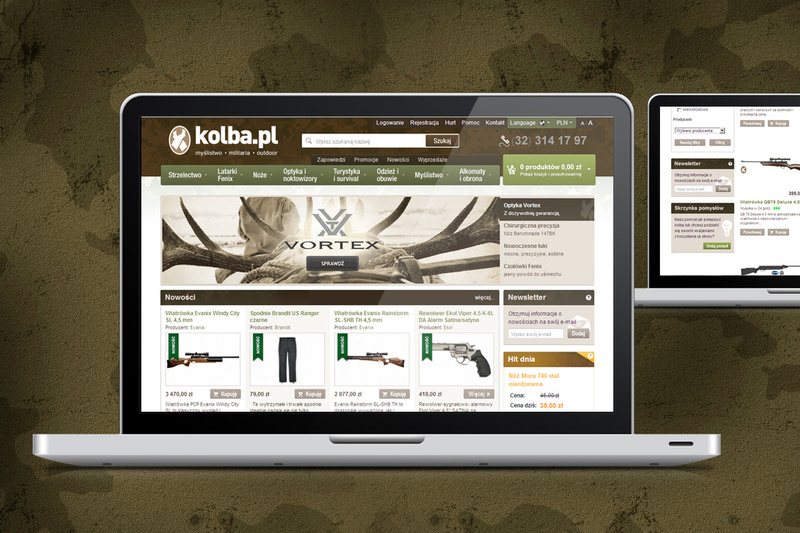 Our client’s rich offer has been organized in the form of a functional online store. Thanks to the integration of customer management system with an accounting software, the sales process has gained a new practical dimension. 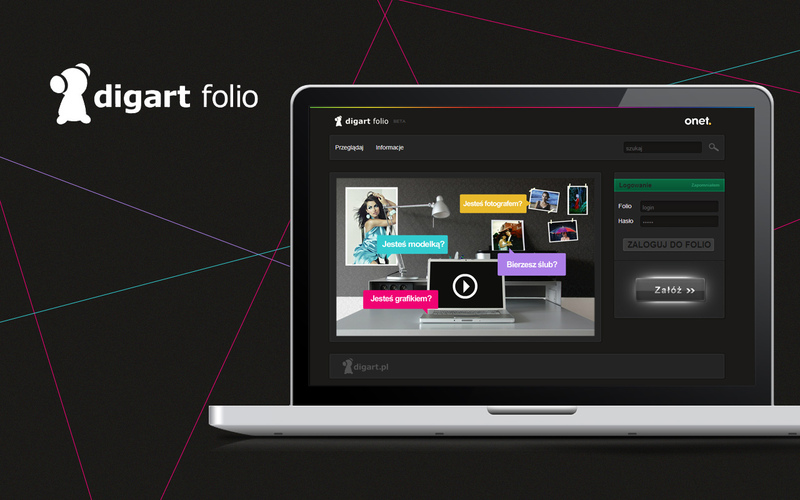 A Polish equivalent to behance.net site integrated with digart.pl. 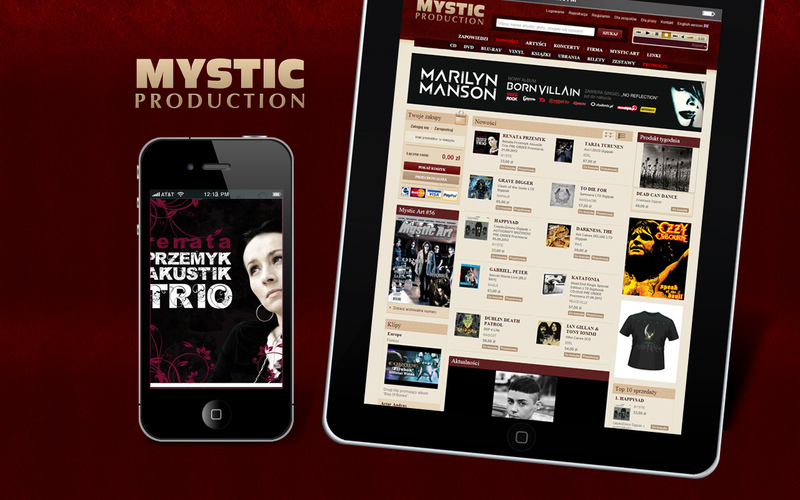 The site allows you to create databases of your own works and projects. Easy to use and navigate, it has quickly caught the attention and gained the recognition of a wide audience. An innovative IT solution for a large shopping center. An extensive information portal with the loyalty program (based on the mechanism of collecting points) in the online version. We have also created a virtual map of the shopping space in 3D.